Home > Blog > Classes > Mathematics > Pick Up Your STEAM Books! There are still 24 STEAM books left. You know who you are. Pick them up! No questions will be asked. 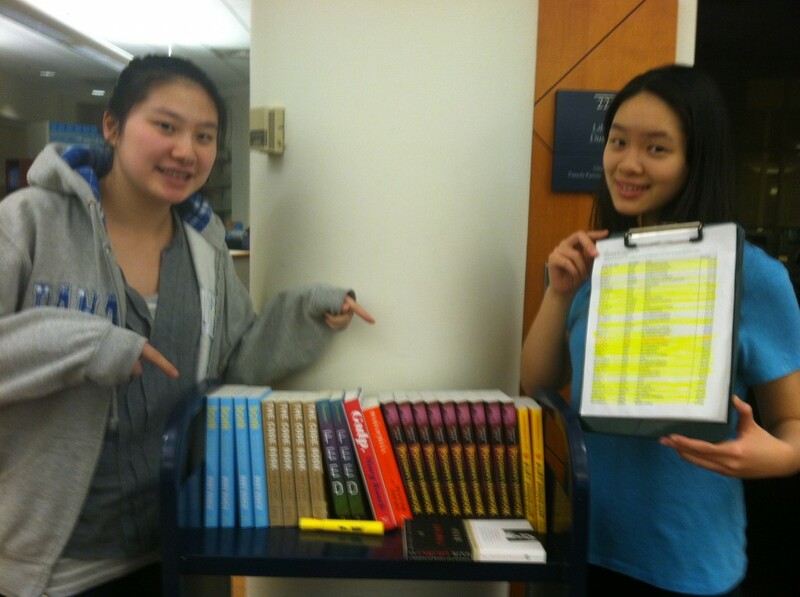 Help Helen and Katherine out and pick up your STEAM books before 4 o’ clock today!